At Crown College, we know how special this event is — and how important the details are. With a dedicated Event Manager, a beautiful stained-glass chapel, and an on-site food service, we can help you make the occasion more than memorable. Our location is convenient to the Twin Cities and a short 40-minute commute from the MSP Airport. We offer a variety of wedding packages to fit your budget and facilities that can accommodate formal or casual dining events, receptions, and changing rooms. 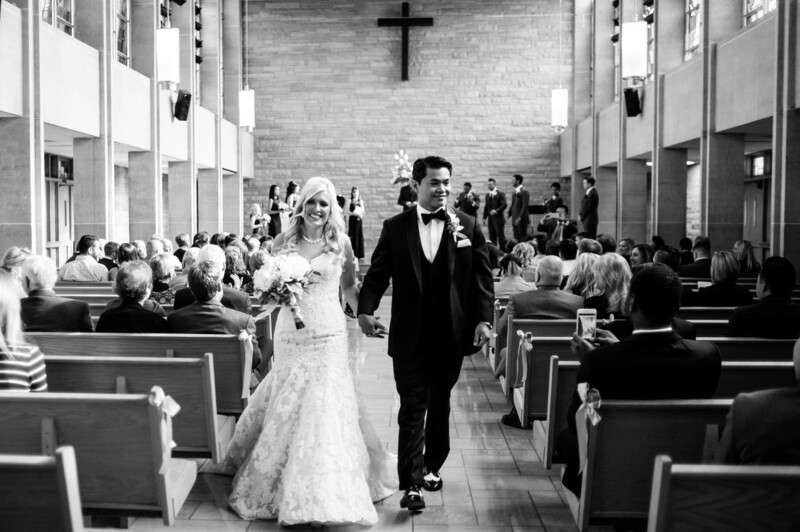 Our chapel can seat up to 320 for a wedding ceremony and the dining hall can hold 200+ for a seated dinner reception. Our fantastic caterer will work with you to create a menu for your special day.